I'm Hudson Stone. Meeting someone like her was never part of my life plan. 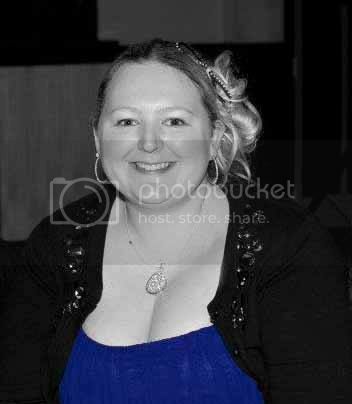 My life is my work and I put everything I have into my career choice. I'm strong willed, passionate and loyal, but cross me or the ones I love and you will pay. Vengeance is in my blood and I'm out to seek it. Until she stepped into my world--beautiful, sassy and confident, she had the power to destroy me. I had everything again, after losing it all. When Hudson found out I was a madam, I lost him and my will to function. Something in me died when he left. My heart stopped beating... again. 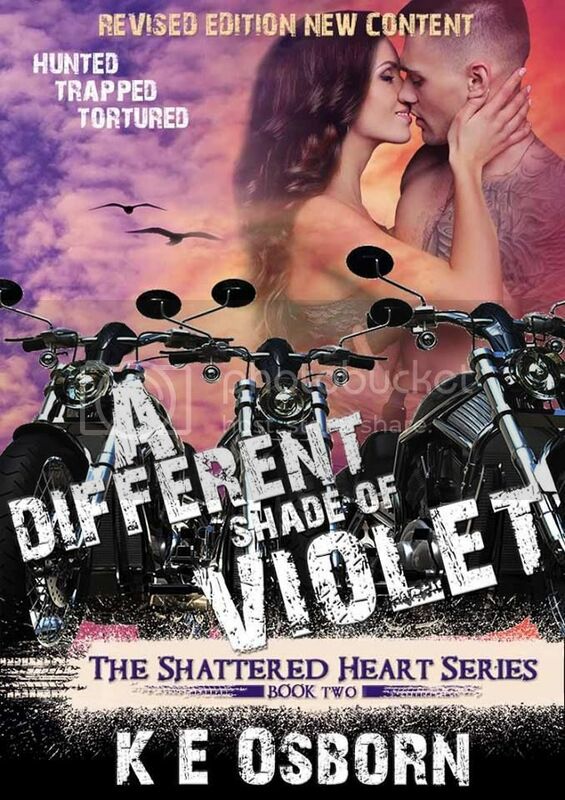 After losing Danny and Caiden, losing Hudson too was a whole new world of hurt. 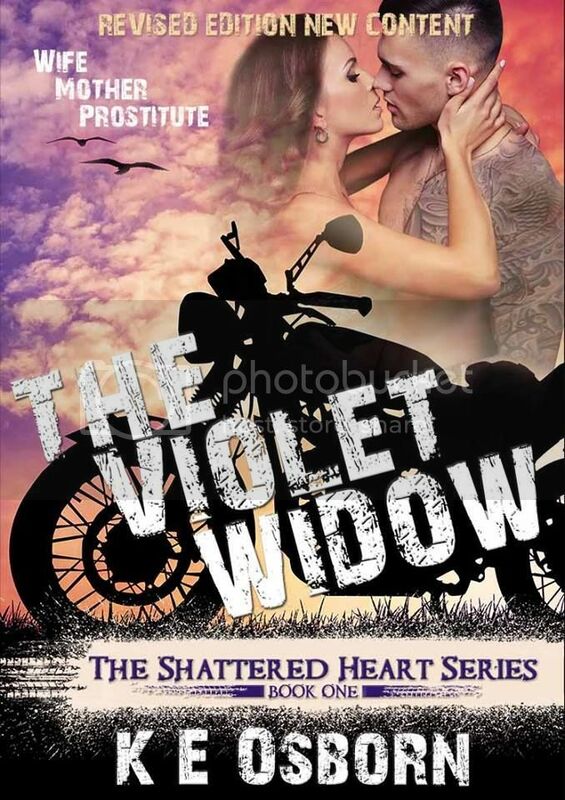 Violet Dyson was closing herself off to the renewed pain and The Violet Widow was slowly resurfacing. 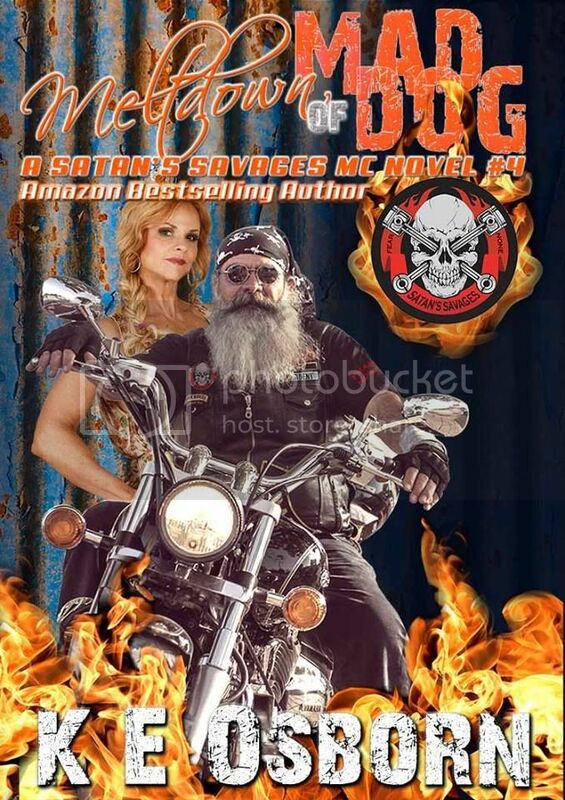 With all fight gone, Violet's courage will be tested when the unrelenting Satan's Savages MC show up on her doorstep and turn her world into utter chaos. They will stop at nothing to annihilate her, and without Hudson—her rock by her side—can she withstand the enemies she is facing? When Hudson is thrust back into her life, can their love conquer the evil that lies ahead, or were they doomed from the very beginning?